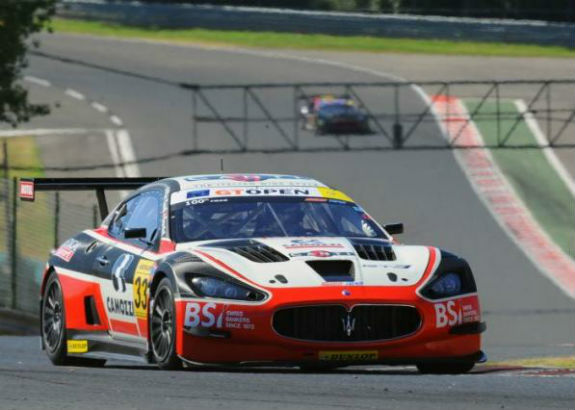 A legendary brand will be represented again in the GT Open this season: Maserati. A deeply evoluted version of the MC GT3 car, whose first version already made appearances in the series in the series in 2012-13, has been developed and will be entered, as usual, by the Swiss Team squad of Guido Bonfiglio. First driver to be confirmed is Switzerland’s Mauro Calamia (22), a former F.2 driver who conquered the Maserati Trofeo World Series last year, already driving for Swiss Team.